Mark Reuter advocates for business clients in transactions, proceedings and conflicts regulated by federal and state securities laws and stock exchange rules. 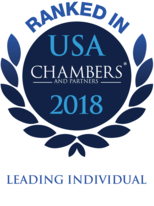 A partner in the firm’s Business Representation & Transaction Group, Mark has extensive experience representing publicly traded and privately owned clients in strategic transactions, executive compensation and equity arrangements, corporate governance, reporting, internal investigations, and administrative actions. 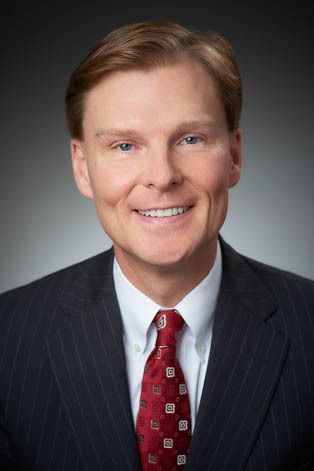 Mark advises management, boards and their committees, and other stakeholders in mergers and acquisitions, public offerings, follow-on equity offerings, investment grade and convertible debt offerings, initial coin and cryptocurrency offerings, tender offers, private placements, proxy solicitations, and issues arising under the Dodd-Frank Act, the Sarbanes-Oxley Act, and state corporate law. A privately held trust in its sale of interests in Major League Baseball and National Football League teams.